We are a superhero for businesses who are getting screwed on payment. We are a superhero for businesses who are getting screwed on payment. Call NRC Collections Now: 1.877.476.4040. We fight for companies who have been cheated out of money. Our clients adore our services and we have an excellent track record for debt collections. We are hated by debtors across Canada for making them pay what they owe. 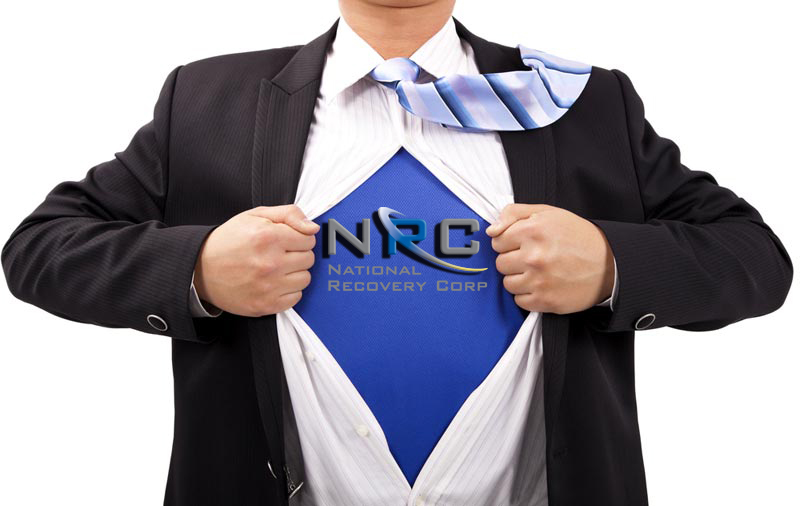 Outsource National Recovery Corp to recoup your money quickly. Pay for results and not excuses.